Just in case you were looking for more storage options ... you have four new options over in the Blowout Cards store. Collectors who prefer their cards in slabs or top-loaders and one-touch magnetic cases can now carry or store their cards in style -- an upgrade on white cardboard boxes that have gotten the job done for years. This entry was posted in Storage and tagged BGS, PSA, Collection Case, Slab Case 2GO, Slab Case XL, Slab Case XL Plus on April 3, 2019 by BlowoutBuzz. 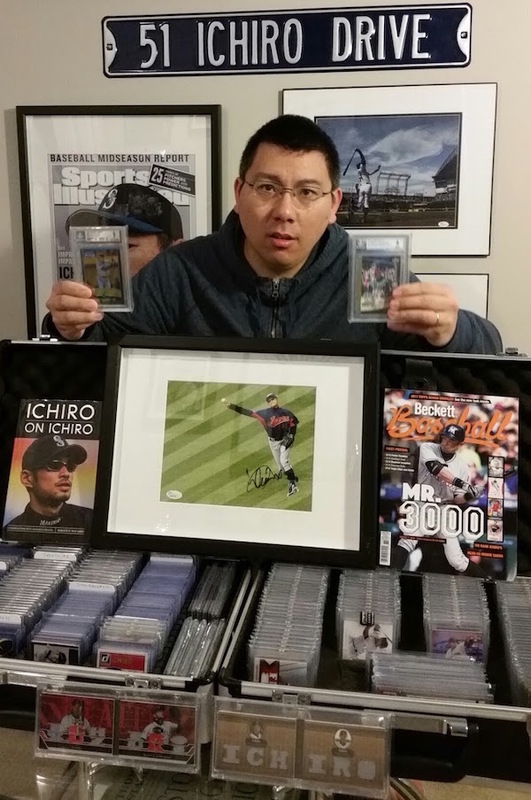 What's Buzzing Today: A supply savior, big maildays, Bowman Lucky & analyzing pitchers. This entry was posted in Baseball, Board Buzz, Football, Storage and tagged 1952 Topps, Chicago White Sox, Matt Harvey, MLB, National Treasures, New York Mets, NFL, Panini America, Russell Wilson, Topps, 2016 Bowman Lucky, BCW supplies, Chris Sale, Redemption set on May 20, 2016 by BlowoutBuzz.